Last year, the United States saw more than $300 billion in damage as result of natural disasters, from wildfires in California to hurricanes in Texas. It was a record-breaking year for emergencies. But according to a survey conducted by Farmers Insurance, 60% of Americans still do not have an emergency plan for natural disasters. Jarrod Murrieta, head of claims catastrophe response at Farmers Insurance, told Business Insider that preparedness is crucial, from knowing which disasters are more likely to occur in one’s region to understanding how to respond to them. About 70% of people living in the United States have experienced a natural disaster before, according to Farmers Insurance. One-third say they have experienced a hurricane. Of the 2,007 people who responded to Farmers Insurance’s disaster preparedness survey, half of those who have previously seen a natural disaster still do not have an emergency kit in their home. Millennials are the most likely generation to own an emergency kit, according to the survey. Make sure you have enough bottled water; otherwise, know how to filter it. Everyone should have enough clean water at home to last at least three days, Murrieta said. 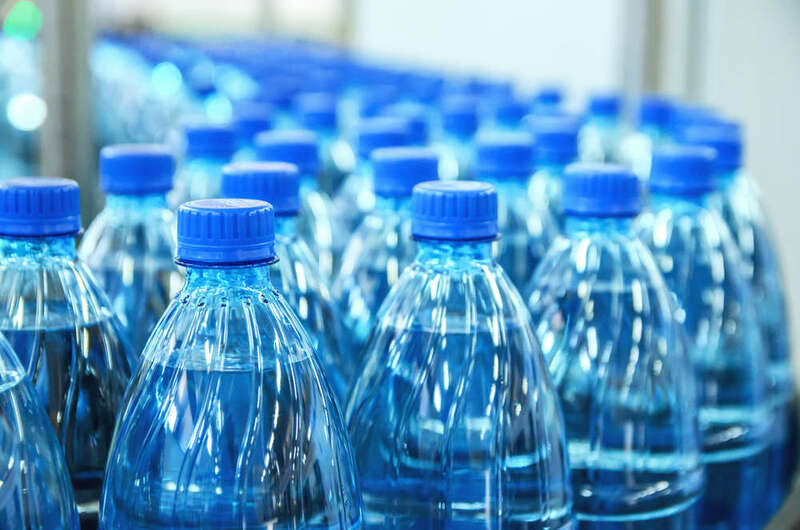 When water gets contaminated during a natural disaster, Murrieta said it is best to drink bottled water or to boil water. Sometimes, however, neither option may be available. Murrieta said he owns the filtration device Lifestraw, which helps remove bacteria and parasites from water. Include non-perishable food, and don’t forget about your pets. All emergency kits should have non-perishable food, such as protein bars and canned goods, Murrieta said. Make sure you have a can opener as well. He noted that it is important to incorporate pets’ needs into emergency kits as well. According to the Farmers Insurance survey, 35% of pet owners who have emergency kits did not put anything for their pet into the kit. Only 30% of pet owners had pet-specific kits. Don’t forget about medicine and important documents. Many people omit medical prescriptions and copies of important documents from their emergency kits. According to the Farmers Insurance survey, over a quarter of people consider medicine to be one of the most important items to put in a kit, but relatively few say the same about documents like passports. In Murrieta’s case, he keeps an extra inhaler and EpiPen in his emergency kit for a family member. Always have a permanent marker. 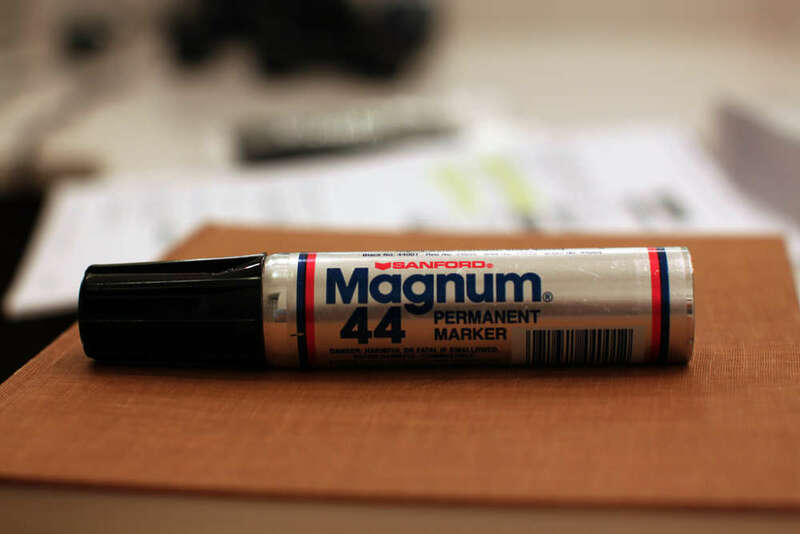 Murrieta also recommends that people keep a permanent marker and paper at home in case cell phones stop working. During an emergency, people may need to evacuate their home, and having paper allows them to write a note for friends or family. You may need to use flashlights and gloves. Murrieta also recommends keeping a flashlight, a dust mask, and a set of gloves at home. “You want to be able to protect your hands in any survival situation,” he said. Make sure you own N95 respirators. People may develop respiratory problems after a variety of natural disasters. Wildfires can cause poor air quality (as can fires that result from other natural disasters, like earthquakes), and flooding can lead to mold growth that also triggers respiratory issues. 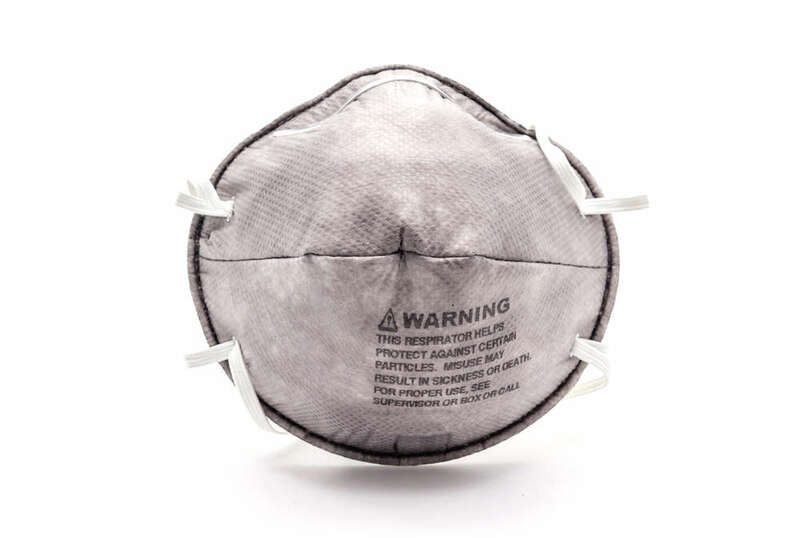 N95 masks, which can be found at hardware stores, help filter out smoke during an emergency. The Red Cross recommends them because they’re more effective than surgical masks. Cash can be very important, especially if the power goes out. Murrieta recommends that people keep some cash in small bills for any emergency situation. 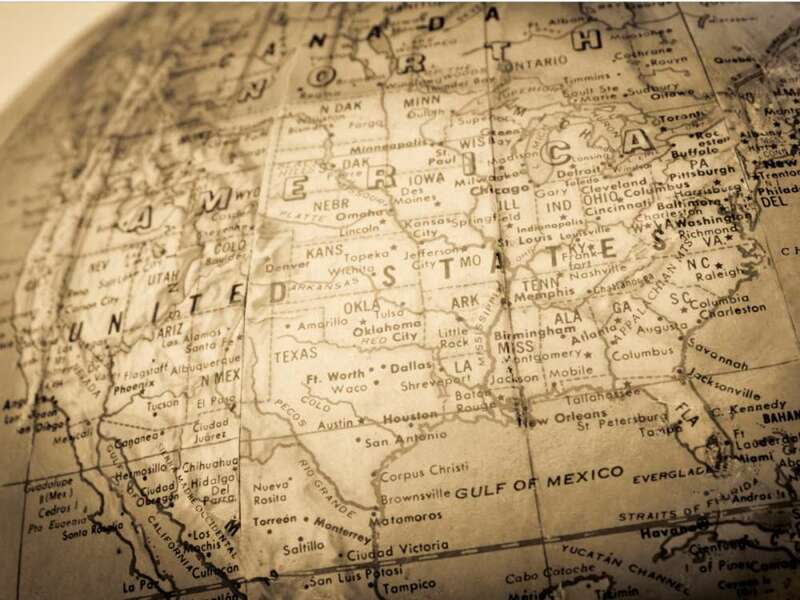 Keep a map of your area in your emergency kit. A hurricane or big fire can confuse people trying to navigate their surroundings. Murrieta recommends that people keep a map of the area they live in to help with any potential evacuation plans. It is also important to communicate with your neighbors, especially in case they are missing emergency resources that someone else could provide. Farmers Insurance points to generators as one of the items you may need to ask your neighbors for. Plastic sheeting can be used for a variety of purposes. If the air is contaminated during a natural disaster, you should remain indoors. It is best to turn off air conditioners and close any other ways that outside air may get in. 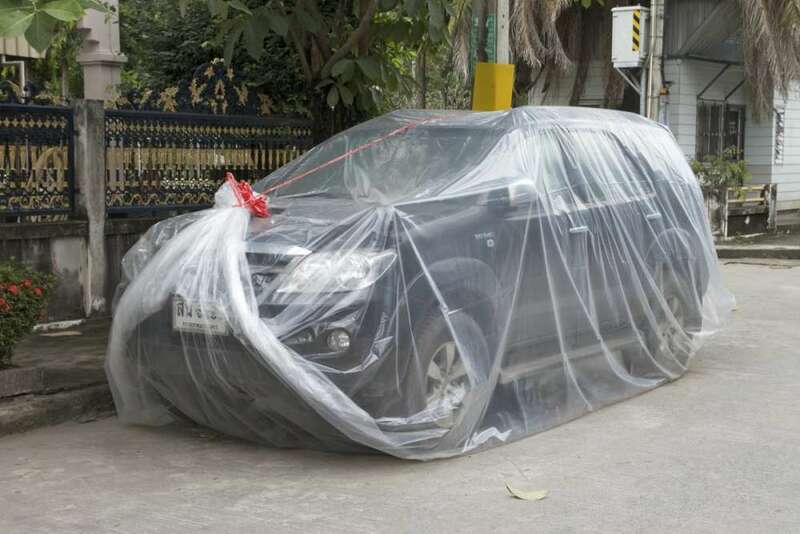 You can use plastic sheeting and duct tape to form a barrier, sealing doors and vents. Plastic sheeting can also be used before storms to cover electrical equipment. Despair, hope and drugs in America: Is anyone safe?